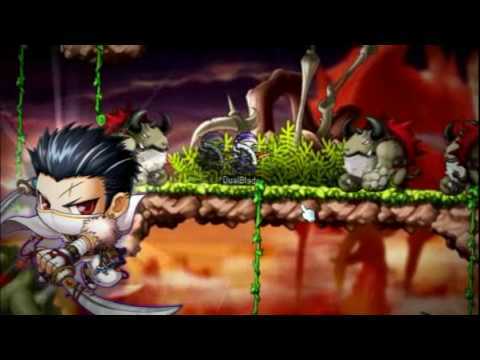 Description: This video belongs to NEXON America, so full credits go to them. As expected, Dual Blades are coming to GMS on July, and pre-quests were already activated in the game. Prepare for a new experience! July 2010: PREPARE!!! Dual Blades are coming! !